Simple attachment in any place! 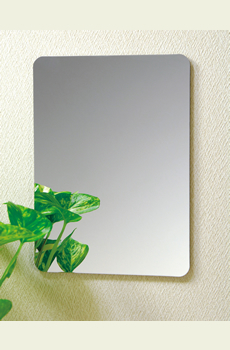 – Simple and fast to attach by a sticky side on a back surface of the mirror. – Sticks strongly to practically any surface. – Suitable for places where it is undesirable to drill into a wall or there is a risk of damage or crash: kindergartens, schools, hospitals, sports clubs, discos, entertainment establishments, etc. 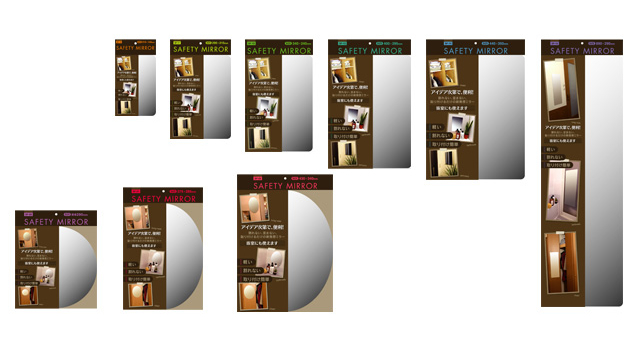 Suitable flat surfaces to attach to Tile, plastic, colored metal, stainless steel, glass, painted wood, concrete, vinyl and paper wall-paper and others. 1 . Clean a surface of attachment from dirty, dust, water, oil, etc and allow to dry. 2 . 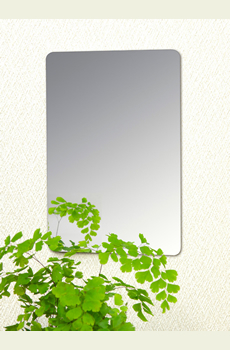 Remove a protective film from points with the sticky places located on the back of a mirror. 3 . 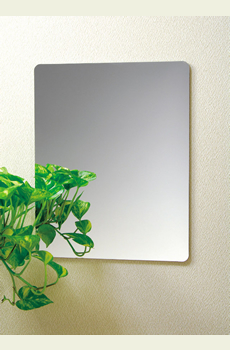 Attach a mirror plate to a flat surface tightly. * When using a tile wall watch that the sticky basis laid down on a flat surface of a tile, without getting on places of joints and seams. 1 . 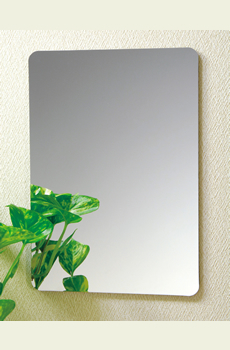 Don’t attach the mirror in places where temperature is more than 40 ℃ to avoid its possible deformation. 2 . 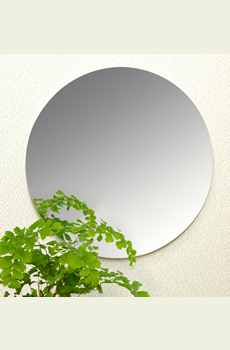 Don’t use solvents and detergents as with usual mirrors. 3 . 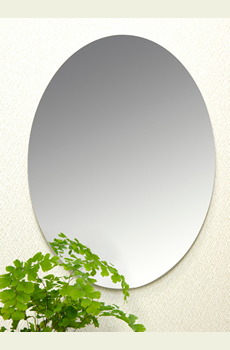 When cleaning the mirror use soap or neutral detergents with a soft sponge or a cloth. 4 . 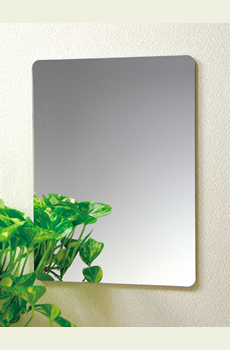 Though the mirror has a special hard coating, it is not recommended to use abrasive cleaners, powders and other household chemicals or kitchen items such as firm sponges, rigid brushes, etc. 5 . Don’t use gasoline, a thinner and other organic solvents. 6 . In case of getting hair-dye, bleach and other alkaline chemicals on the mirror surface immediately wash away them with just water. 7 . 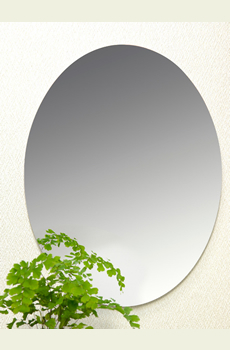 Don’t use aerosols or the liquids preventing mirror fog. They won’t be effective because of the special hard coating. 8 . 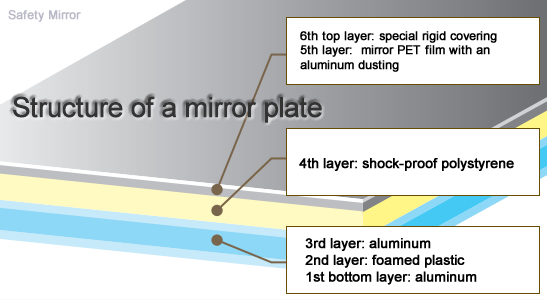 On mirror removal or transfer, accurately separate places of attachment with a thin long knife or cutter, putting it throughout gaps between the mirror plate and a wall. 9 . 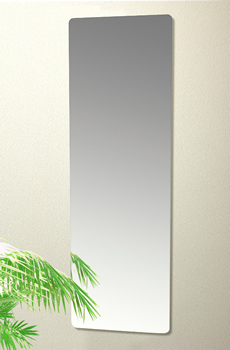 To remove of the mirror don’t use excessive force try to not to bend or damage the mirror film.